One essential component of preventative dentistry is dental prophylaxis or professional dental cleaning. It aims to prevent dental problems and promotes dental health by removing dental plaque and irritants from your oral cavity. To understand the benefits of oral prophylaxis, please read on. Although oral prophylaxis can remove the bacteria that cause plaque, it begins to re-colonise in your mouth within one to two days. This means that even if you practice great dental care at home, plaque reformation is inevitable. The longer plaque stays in place, the more it will harden onto your teeth. Once it calcifies, it will be difficult to remove it yourself, requiring you to seek the skills of your dental hygienist. If you have a professional teeth cleaning twice a year, you are less likely to experience this tartar build-up, which could severely affect your oral health. Taking a trip to your dentist can also reveal early signs of problems that are more serious than a plaque. 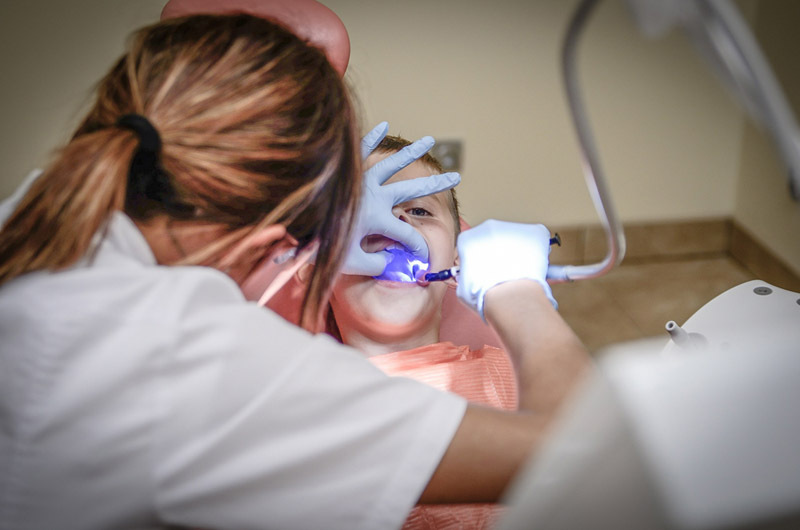 During a cleaning or check-up, your dentist will conduct a thorough oral examination to diagnose any potential problems. It will be easy to spot signs of new cavities, receding gums, oral cancer and other medical problems. Since gum disease is also associated with cardiovascular disease, detecting it as early as possible can lower your risk of heart attack and stroke. Oral prophylaxis provides an opportunity for your dentist to explain the areas that need improvement in your oral hygiene practices. Aside from this, it also carries cosmetic benefits, removing stains and improving the appearance of your teeth. If you want to flash those pearly white teeth for years to come, schedule an appointment with Boston House Dental Clinic today. We are committed in delivering dental care which is ethical, professional and great value. We never compromise on the quality of our equipment, materials, and most importantly the experience of our team. Call us on 020 7628 or email us at info@bhddc.com for more information regarding our services.